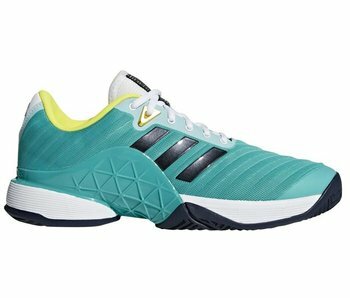 The GameCourt Multicourt men's tennis shoe is a lightweight, comfortable and flexible shoe that won't break the bank. 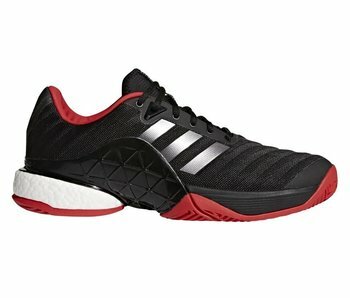 Capable both hardcourt and clay court play. 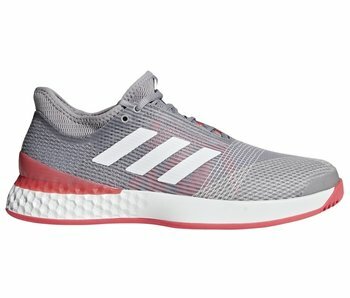 adidas Adizero Ubersonic 3 (grey, white and red) are flexible, breathable and are an ultra-lightweight shoe built for speed on the court. 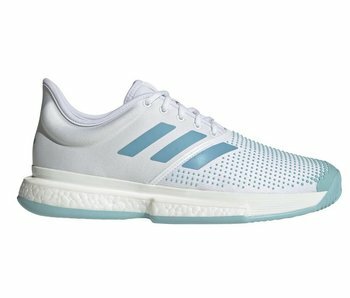 The men's adidas Adizero Ubersonic 3 Parley limited edition tennis shoes are lightweight, flexible and breathable. 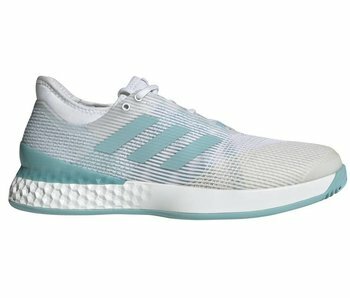 Play for the oceans with adidas and Parley. 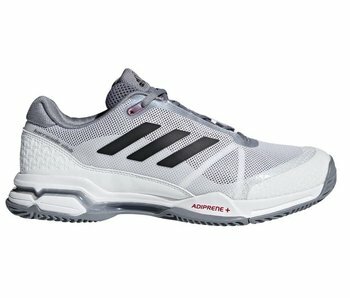 The GameCourt men's tennis shoe is a lightweight, comfortable and flexible shoe that won't break the bank. 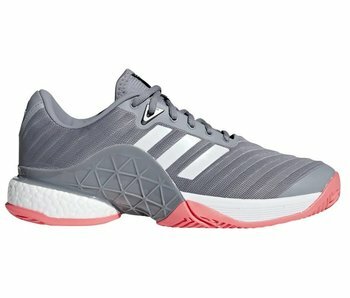 adidas has taken time to construct the new SoleCourt Boosts with their most advanced technologies and materials. 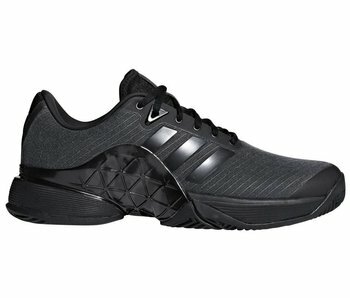 This men's tennis shoe is comfortable, durable and stable without feeling clunky. 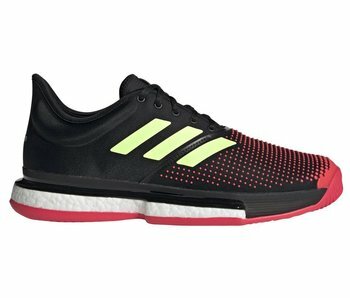 The adizero Ubersonic 3 is engineered to give you lightweight comfort, breathability and flexibility to ensure you're at your fastest. 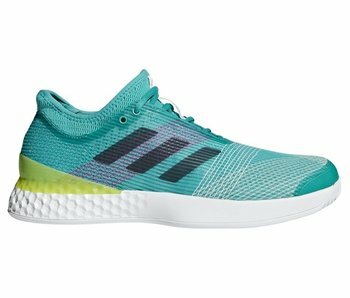 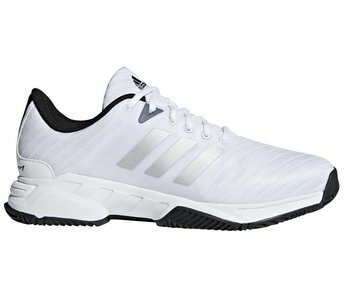 The Barricade 2018 Boost men's tennis shoe is built to deliver an exceptional level of performance and durability. 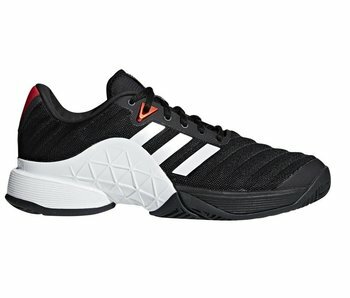 The Barricade 2018 men's tennis shoe is a great option for those seeking dependability, stability and durability. 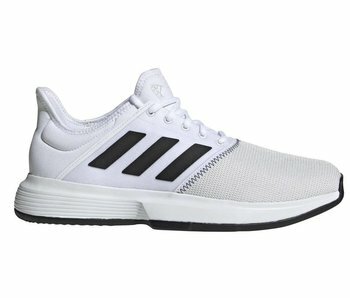 A pro favorite. The Barricade 2018 LTD Stealth men's shoe is about as dependable as it gets. 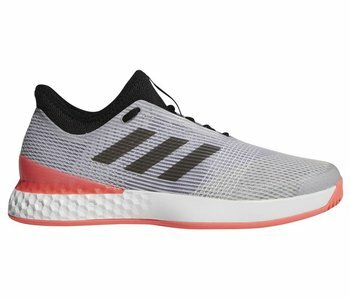 The stability this shoe offers is perhaps unmatched by any other shoe on the market. 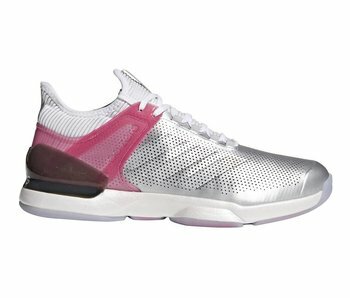 The Barricade Club men's shoe offers you some of the dependability, stability and comfort of the Barricade, in a more budget-friendly option. 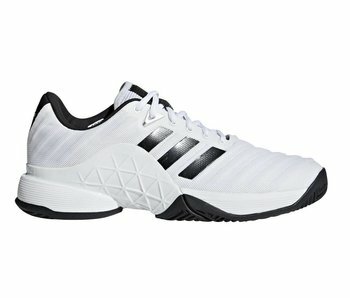 These limited edition adizero Ubersonic's all court shoes are form fitting. 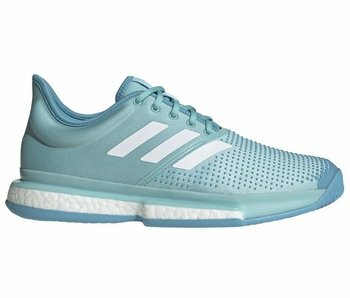 The adizero Ubersonic 2 provides the secure, lightweight and breathable shoe you depend on. 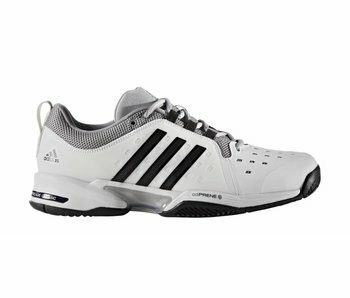 The adidas Barricade Court 3 wide shoe is a budget friendly wide shoe that delivers Barricade style wear. 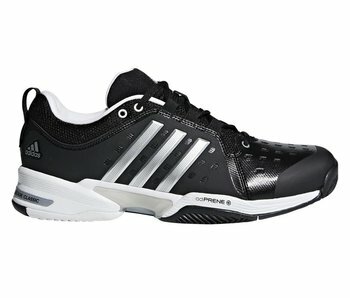 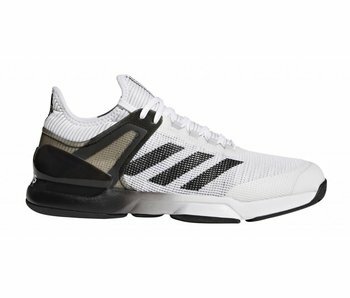 The adizero Ubersonic 2 men's tennis shoe offers you lightweight, breathability and comfort in a highly responsive shoe. 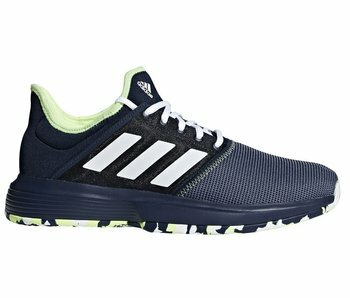 Looking for a dependable wide fitting shoe that can take a beating? Look no further than the adidas Barricade Classic Wide 4E.